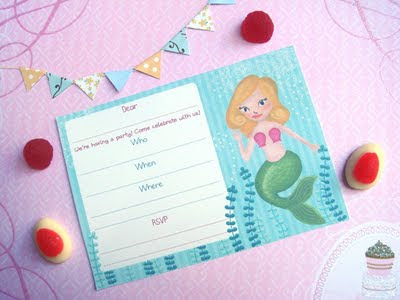 Tinysandtea: New Item: Mermaid Invite and more! 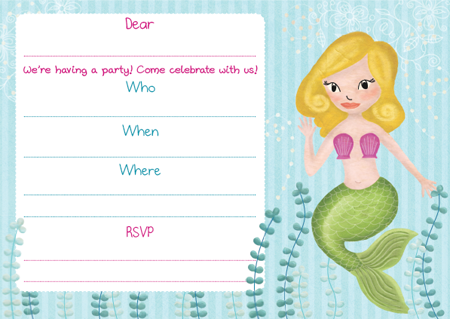 New Item: Mermaid Invite and more! I just added a few new items to my store, one of which is this cute mermaid illustration I did for an invite. I'll be adding more of these designs to my store in the near future. 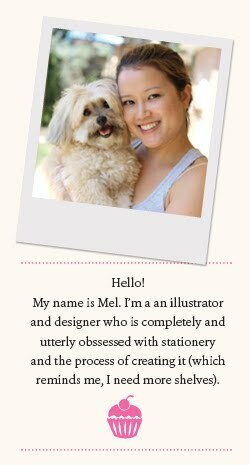 I think this is the direction I want to take my store to. 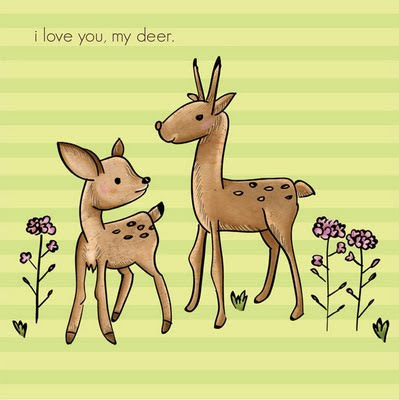 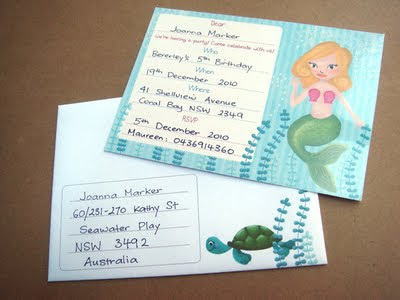 And here are some other designs that I did a while ago - a cute little notecard, and 2 invites. 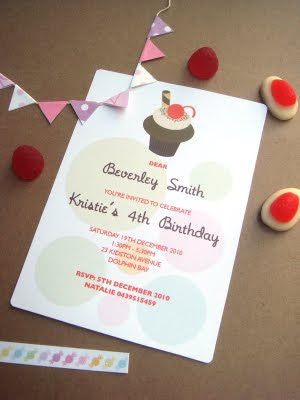 All these designs are PDFs and the cupcake invite is an editable one (similar to the editable recipe card and princess invite I've done earlier). 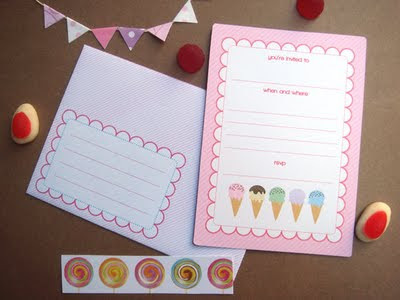 Check out my store for more information on them.